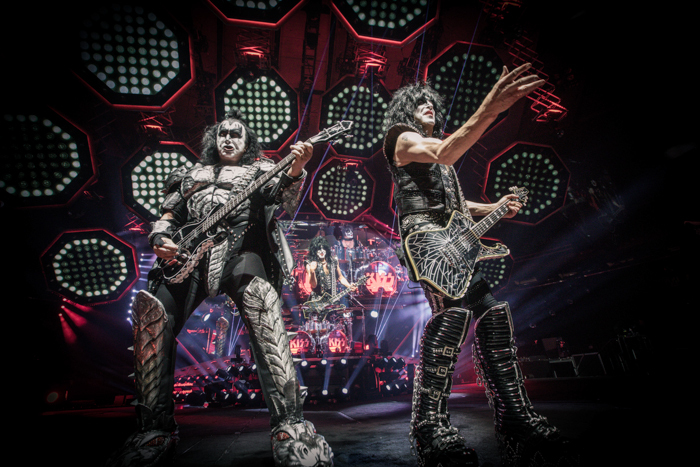 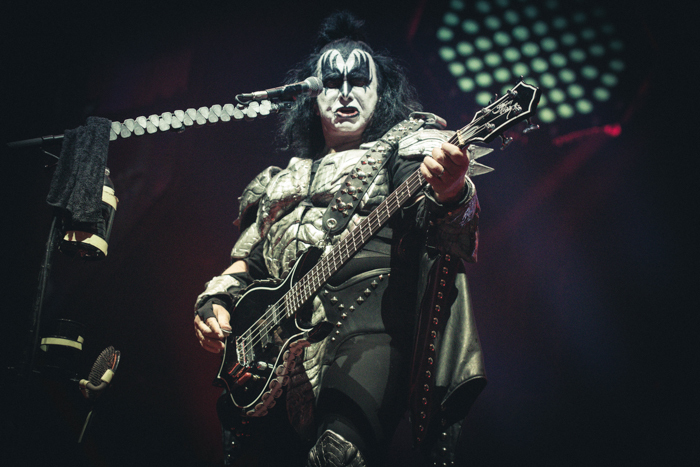 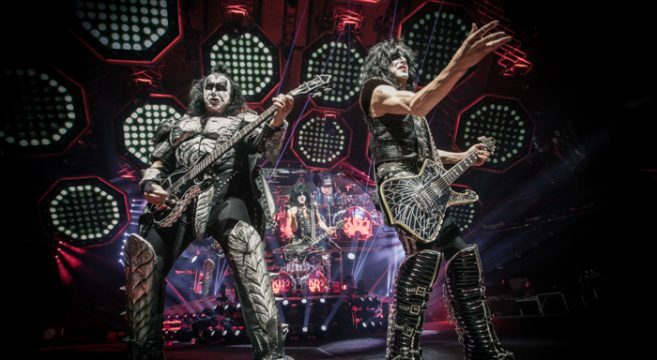 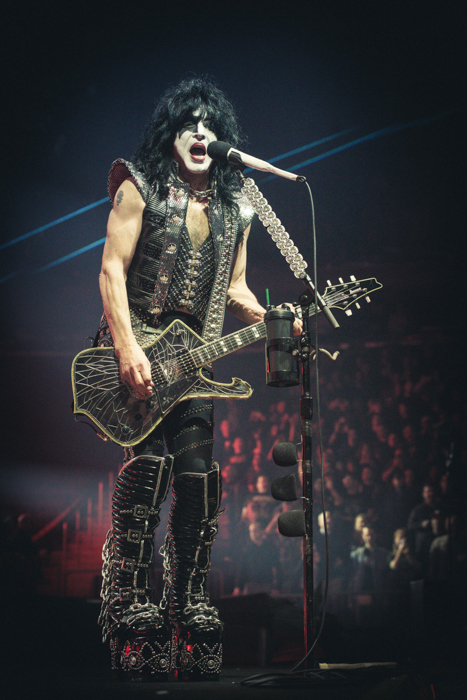 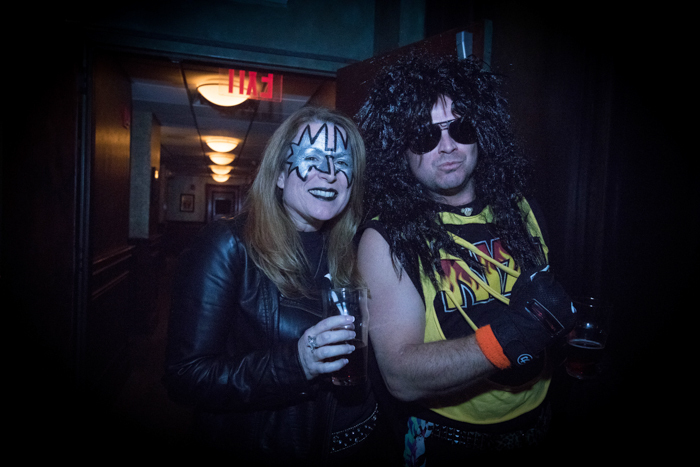 KISS made a stop at the most famous venue in the world on Wednesday night in New York City. 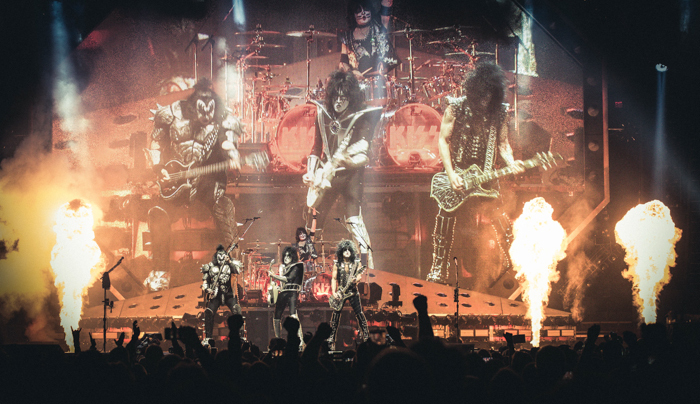 A sold out show at Madison Square Garden that blew everyone’s mind. 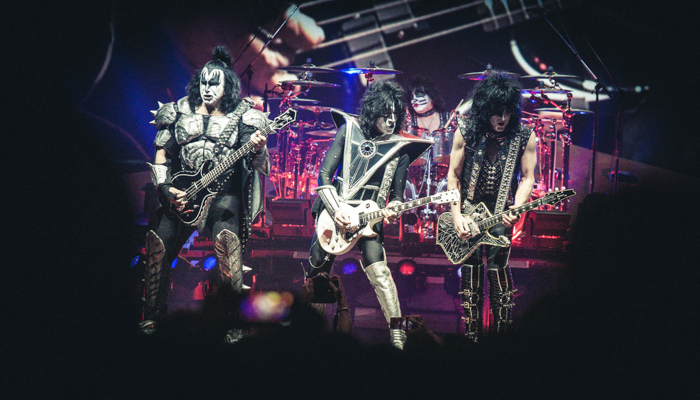 KISS is the only band still out there that hundreds of people, young and old, put on face makeup and KISS outfits to give tribute to the best rock ‘n’ roll band of all time. 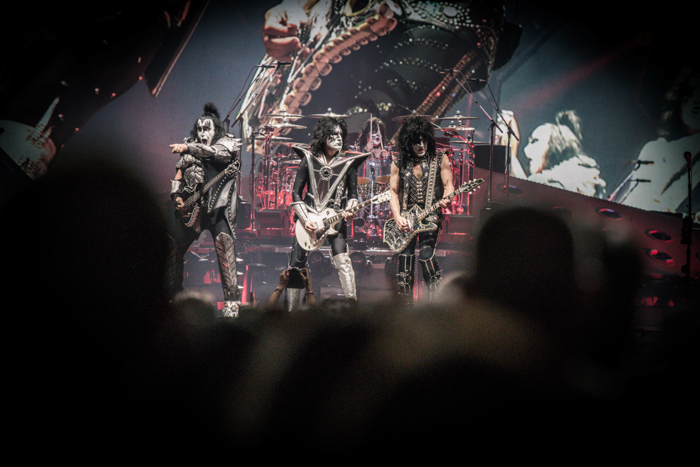 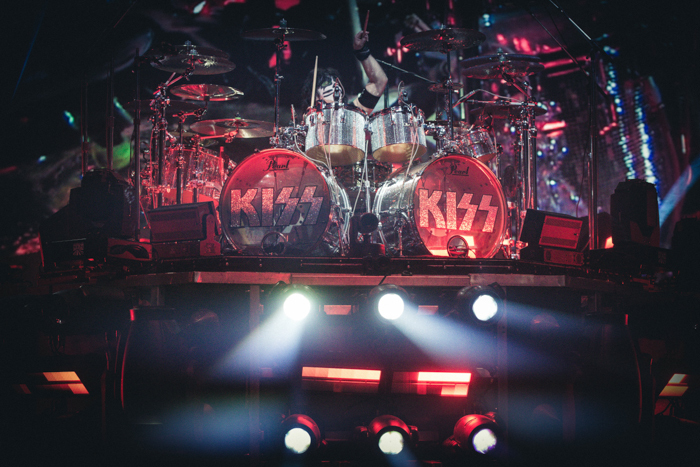 Being able to cover KISS, at Madison Square Garden of all places, meant the world to me. 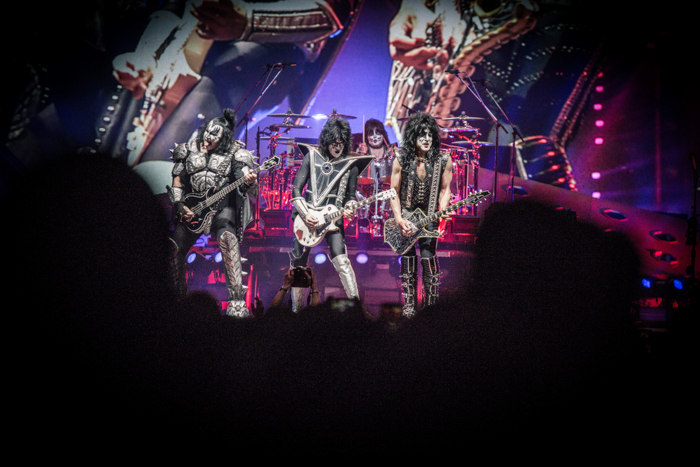 KISS was the very first concert I took my son to when he was just 8 years old. 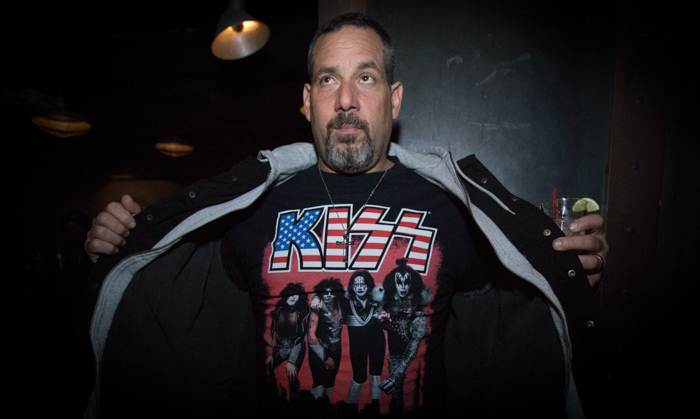 Ultimately that concert led me to become not only a huge live concert junkie who took pictures to document our journey but to become a professional music photographer who has become the official house photographer of the legendary Stone Pony in Asbury Park and cover other cool events on the Jersey Shore. 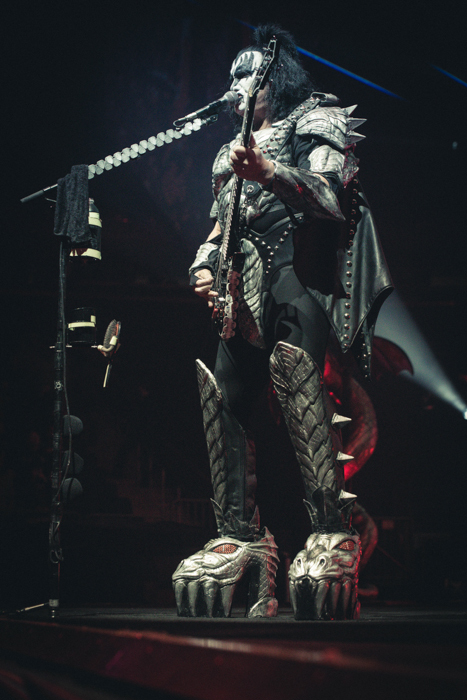 As a result my life has done a complete 180 degree turn from my ordinary life before live shows. 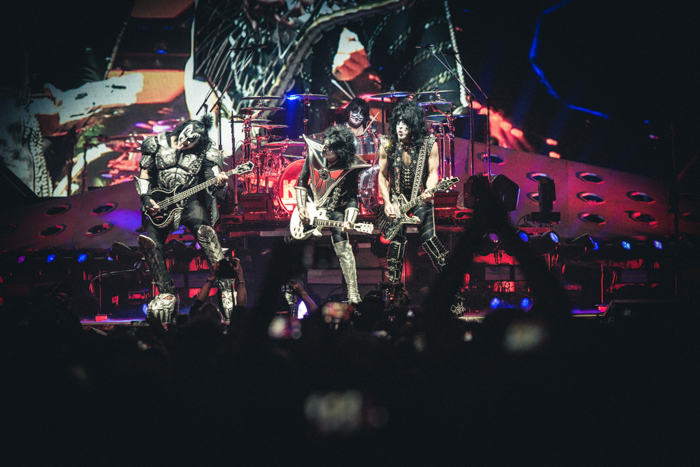 KISS have always said everything they do is for the fans. 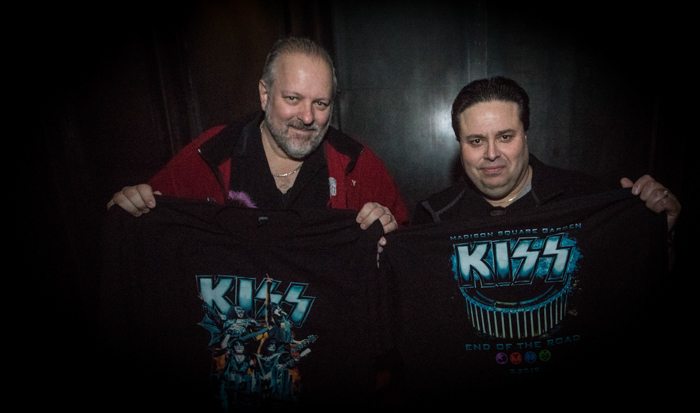 They continue to make sure their KISS Army are always taken care of from just the average fan to the die hard VIP veterans that follow them around from state to state. 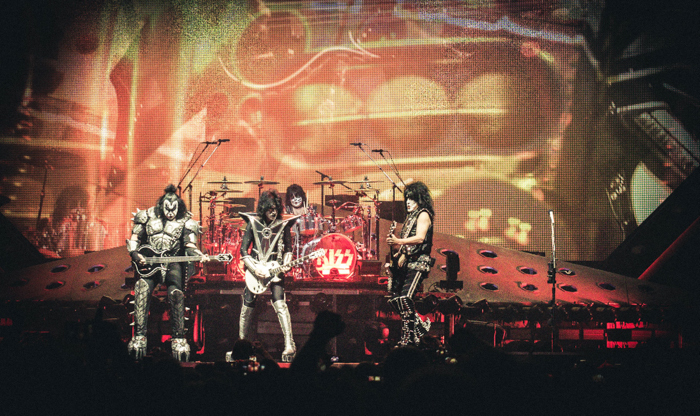 Make sure you catch them one last time on this End of the Road Tour.